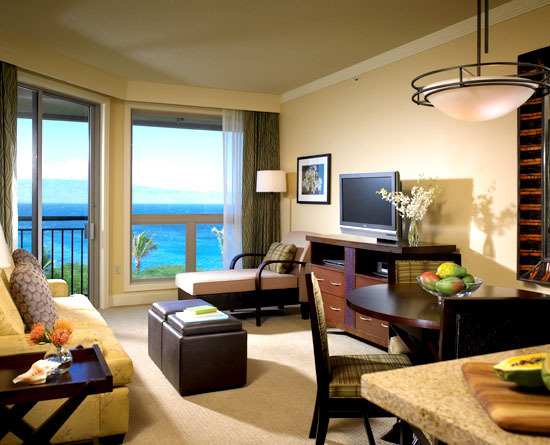 The Westin Ka’anapali Ocean Resort Villas is an uncommonly luxurious Hawaii vacation property, offering unique residences that embrace both Westin’s standard of quality and Maui’s most spectacular oceanfront vistas. 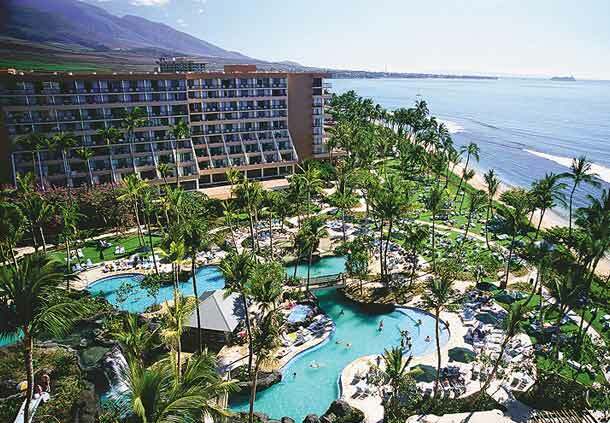 The Westin Kaanapali is set along a pristine expanse of Ka’anapali’s North Beach (ranked #1 on “America’s Best Beaches” list for 2003). 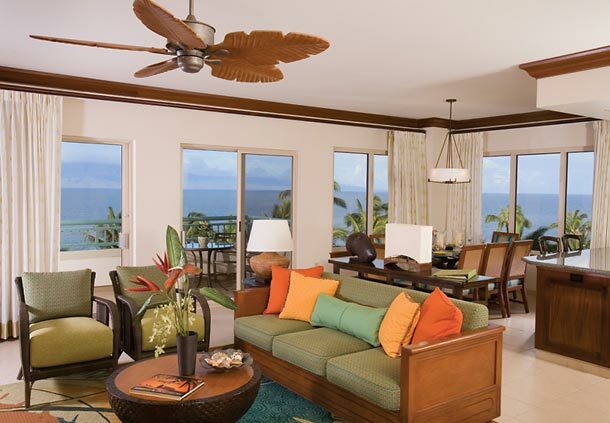 Set amidst the sundrenched North Ka’anapali Beach, “The Villas” are Hawaii vacation homes of extraordinary comfort… masterfully designed, richly furnished, and impeccably finished. 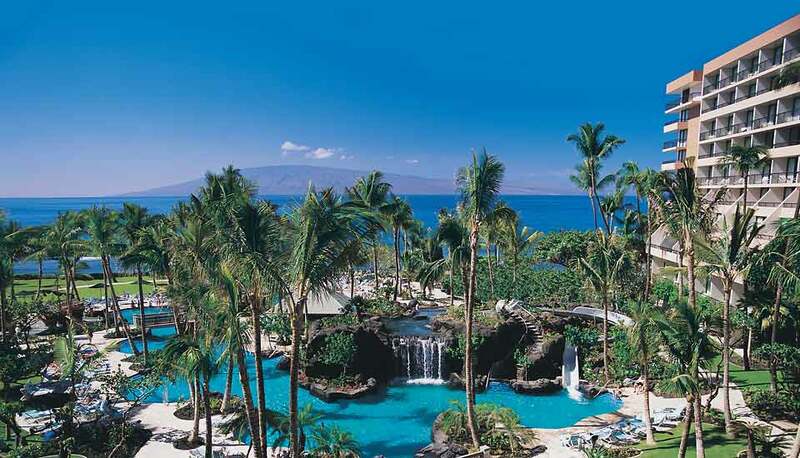 Add to this an extensive list of amenities, a magnificent recreation lagoon, and an unlimited array of activity options… and it’s easy to see why The Westin Ka’anapali Ocean Resort Villas have quickly become one of Maui’s premier vacation properties. 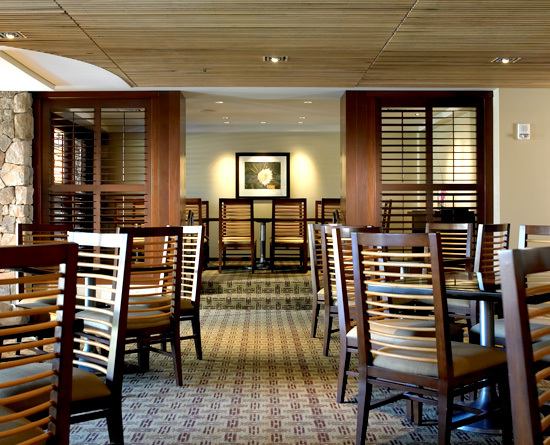 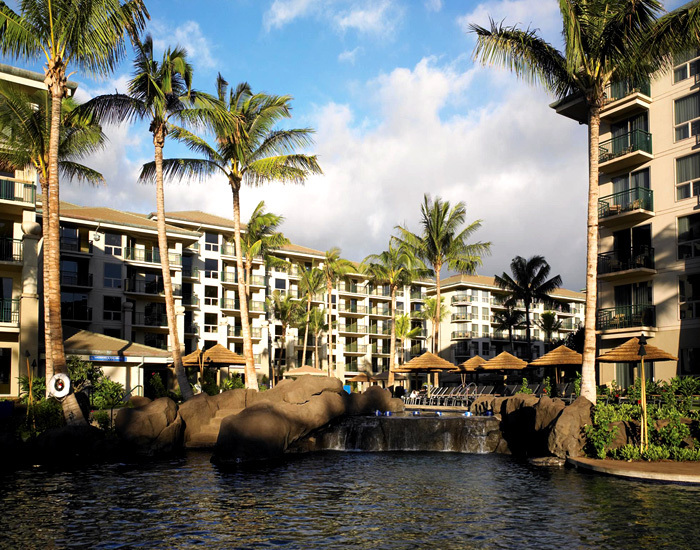 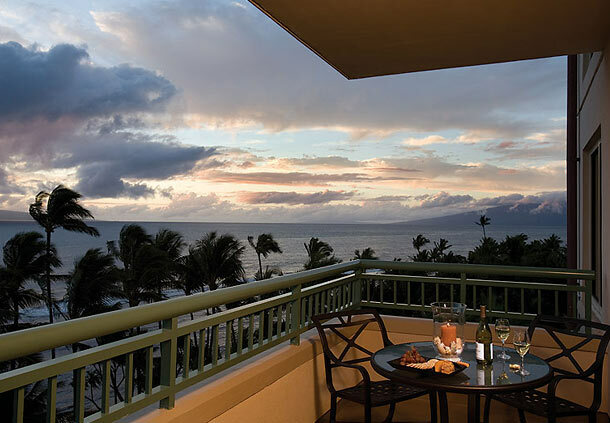 Located on the beautiful sands of Ka’anapali Beach, one of the world’s most desirable island locations, sits Marriott’s Maui Ocean Club in Lahaina. 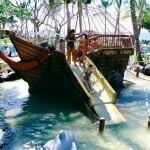 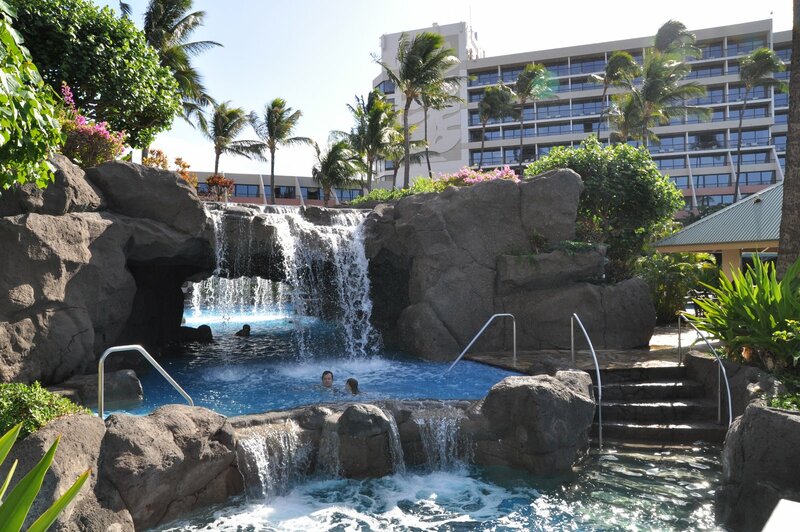 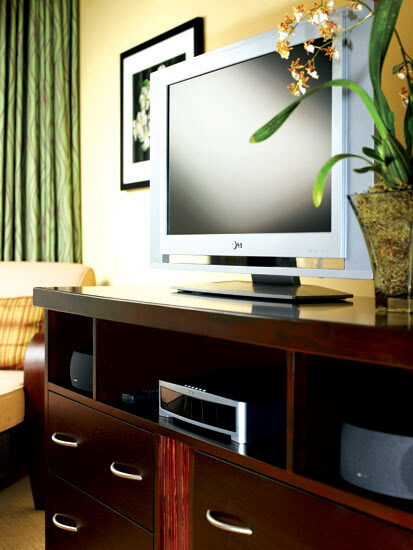 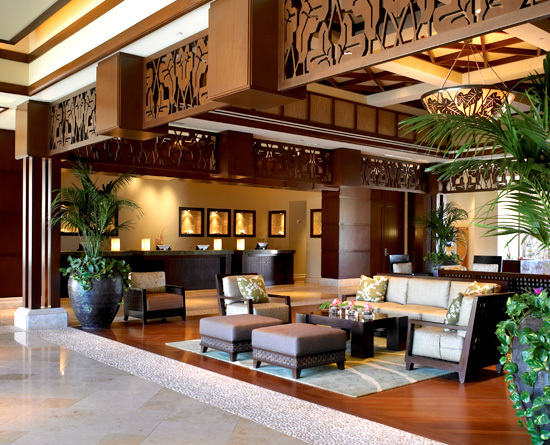 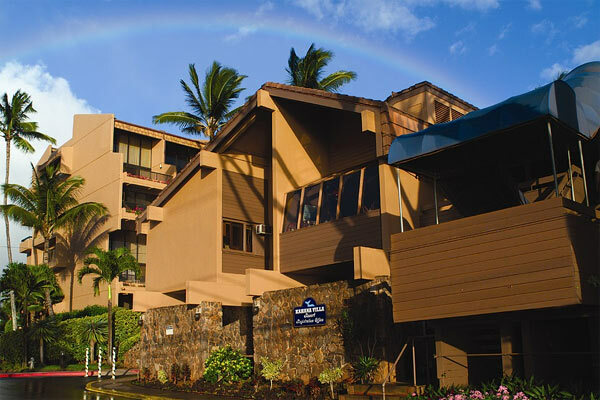 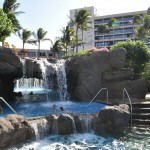 Our resort offers exciting amenities that invite you to experience the best of Hawaii. 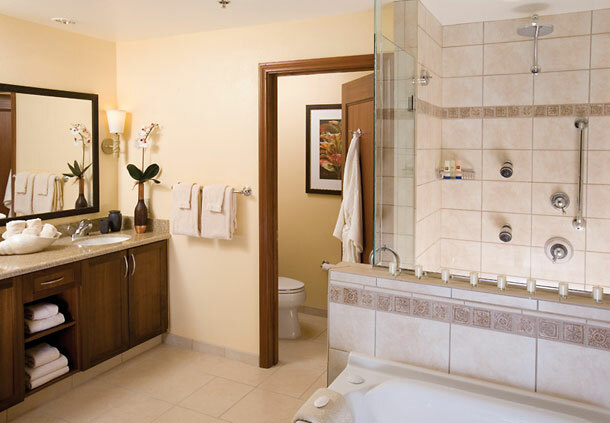 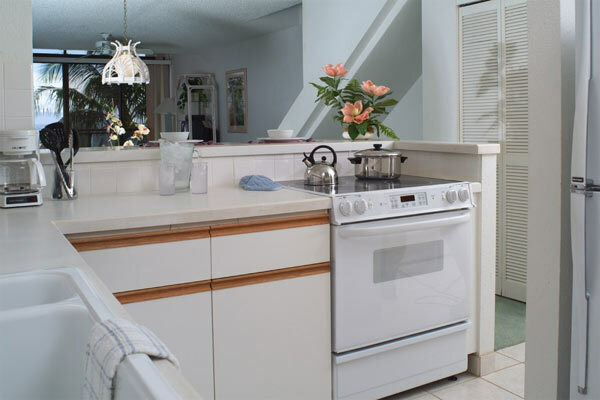 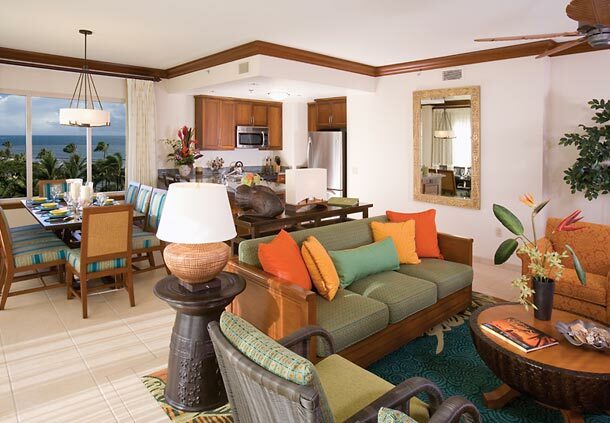 Each of our one- and two-bedroom Ka’anapali resort villas comes complete with a fully equipped kitchen and grocery shopping service, separate living and dining areas, luxurious bedding, televisions and DVD players and more. 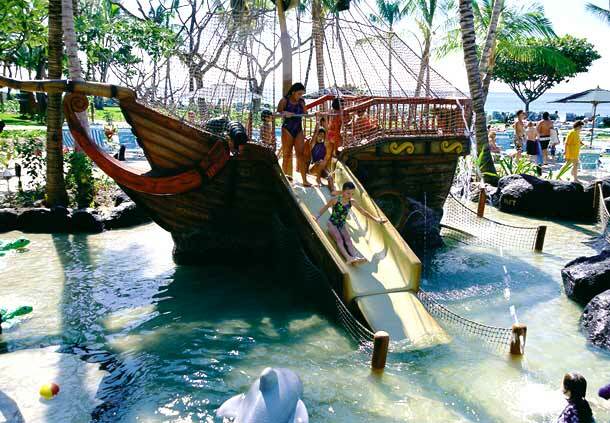 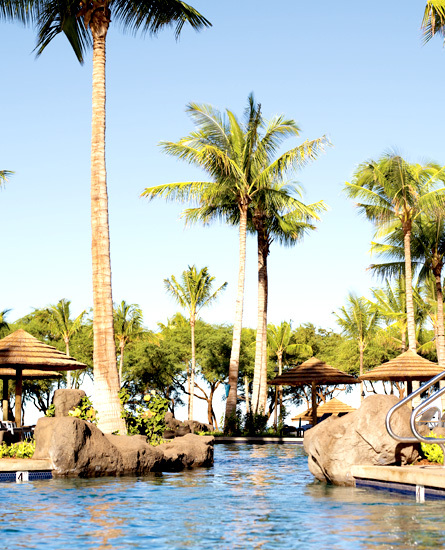 Unique amongst resorts in Lahaina, we offer a luxurious 3.5-acre super pool with slides, waterfalls and grottos, beachfront access to over one mile of Ka’anapali beach, on-site spa and fitness center, fabulous dining and an array of amenities that provide fun for all ages. 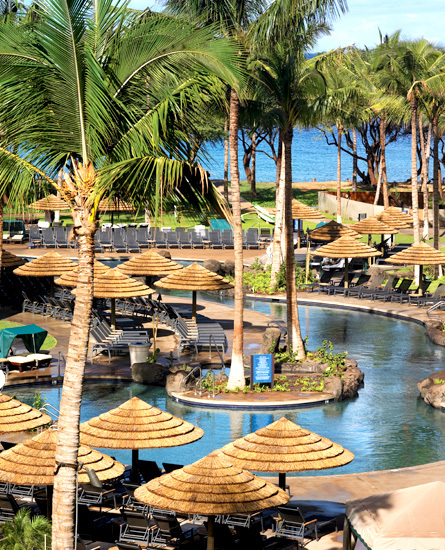 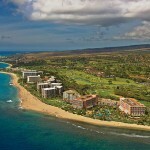 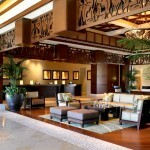 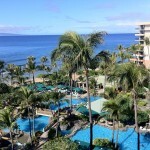 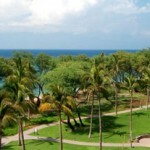 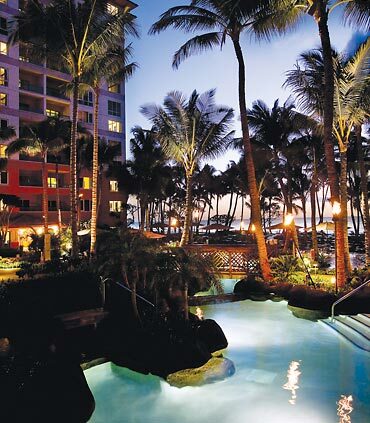 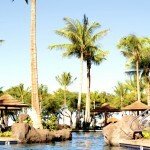 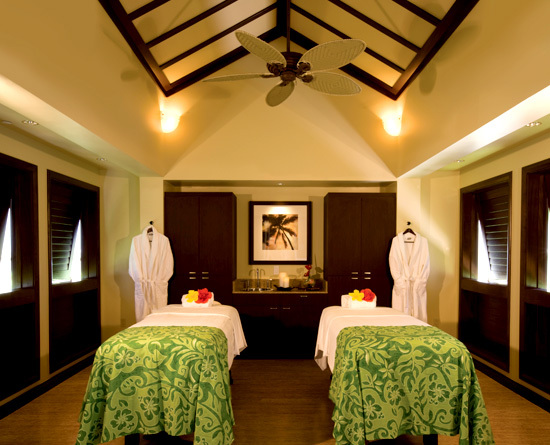 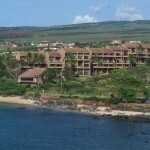 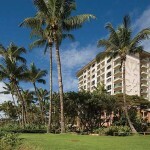 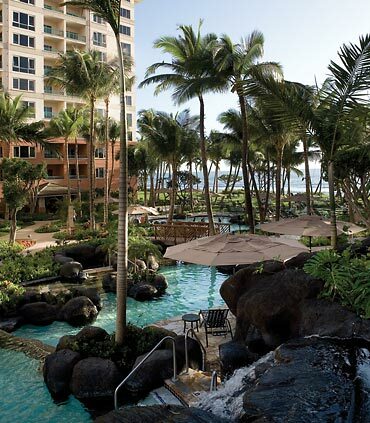 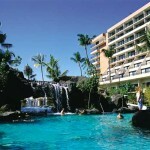 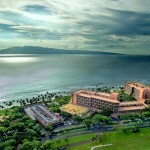 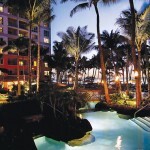 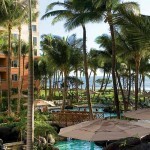 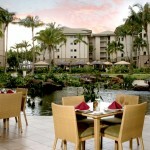 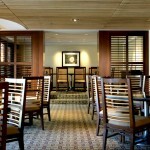 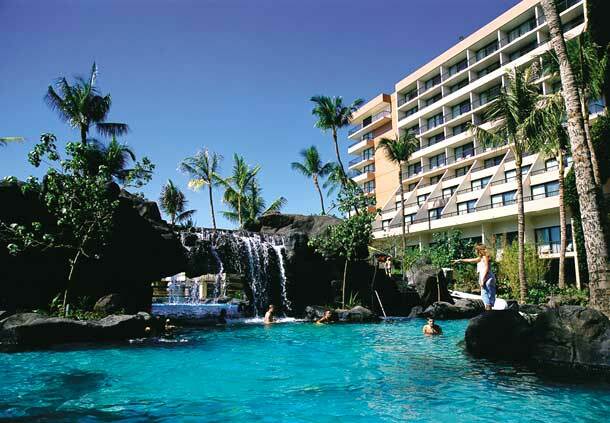 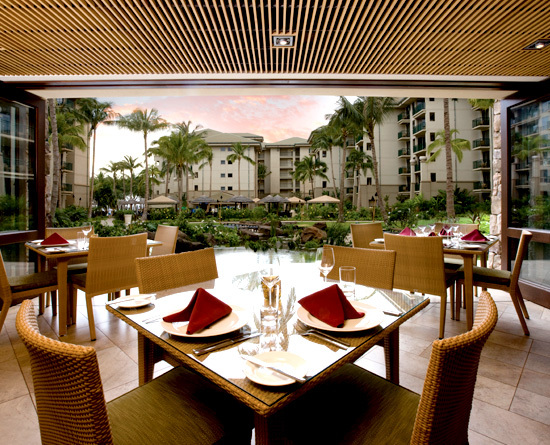 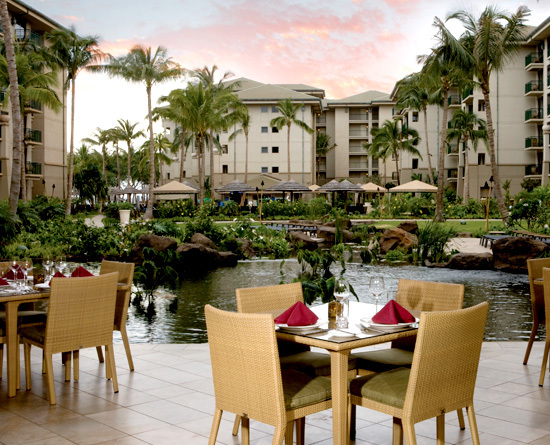 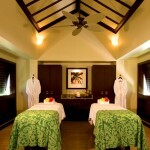 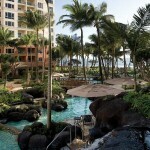 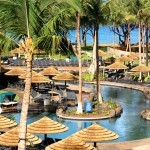 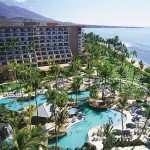 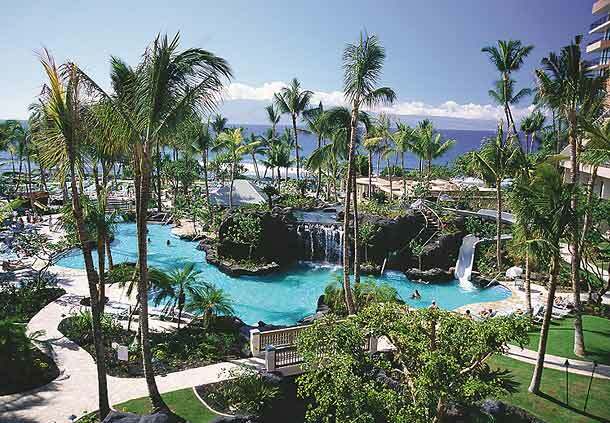 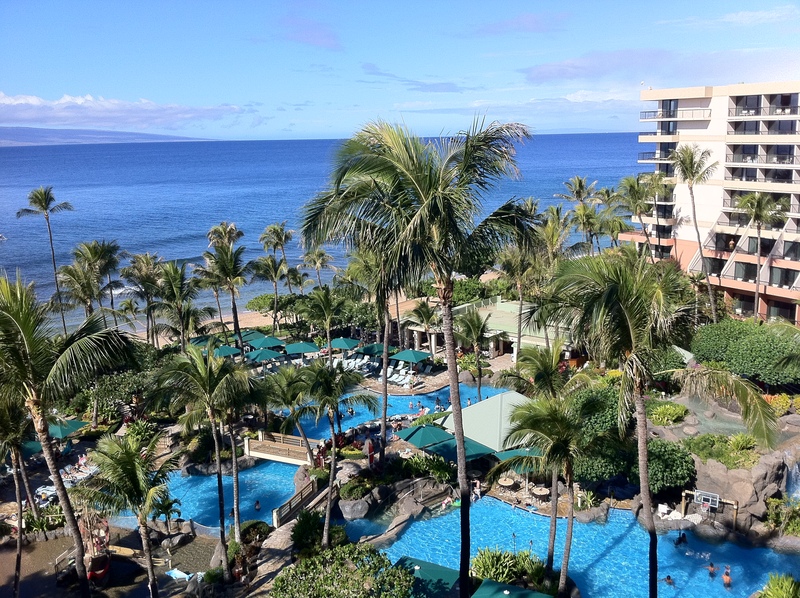 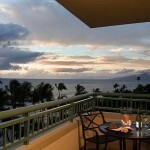 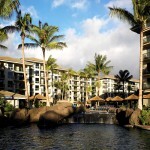 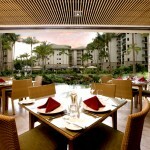 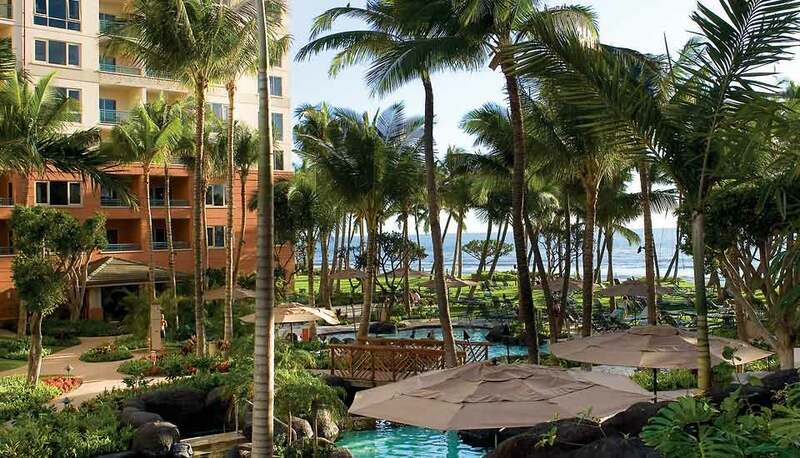 Enjoy a relaxing stay at a premier resort in Lahaina on the island of Maui at Marriott’s Ocean Club. 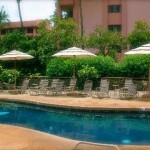 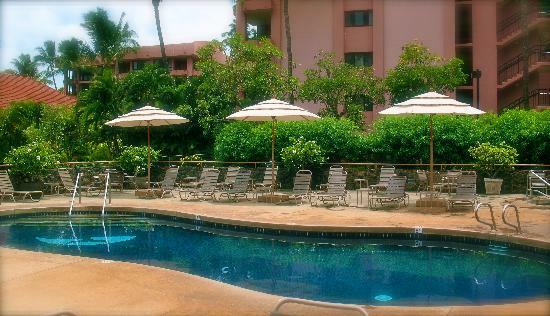 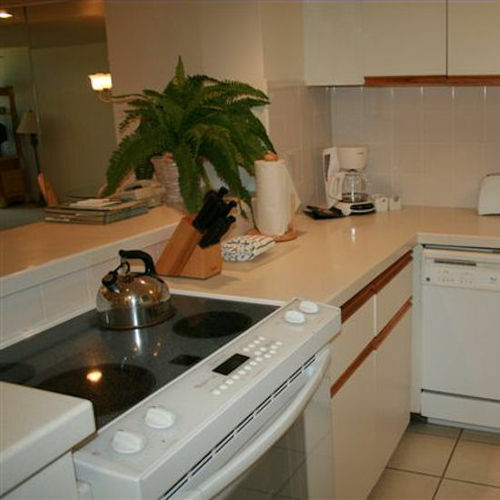 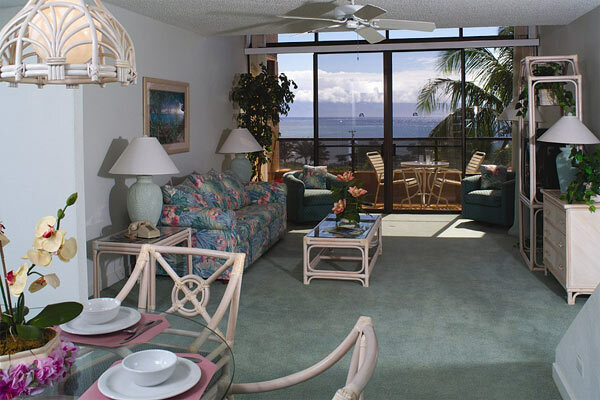 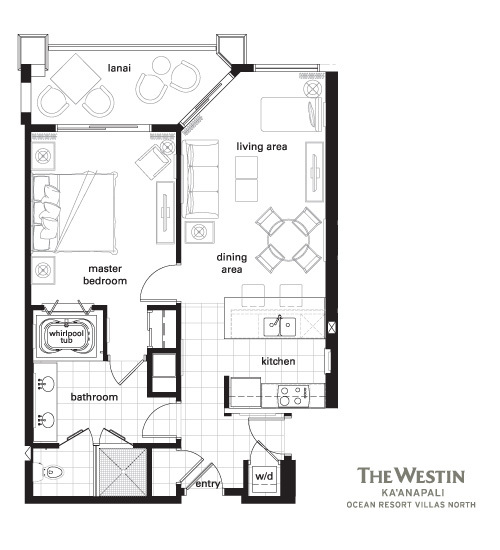 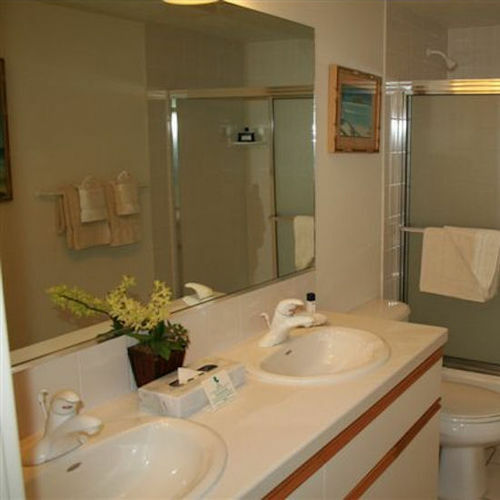 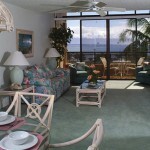 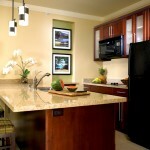 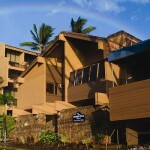 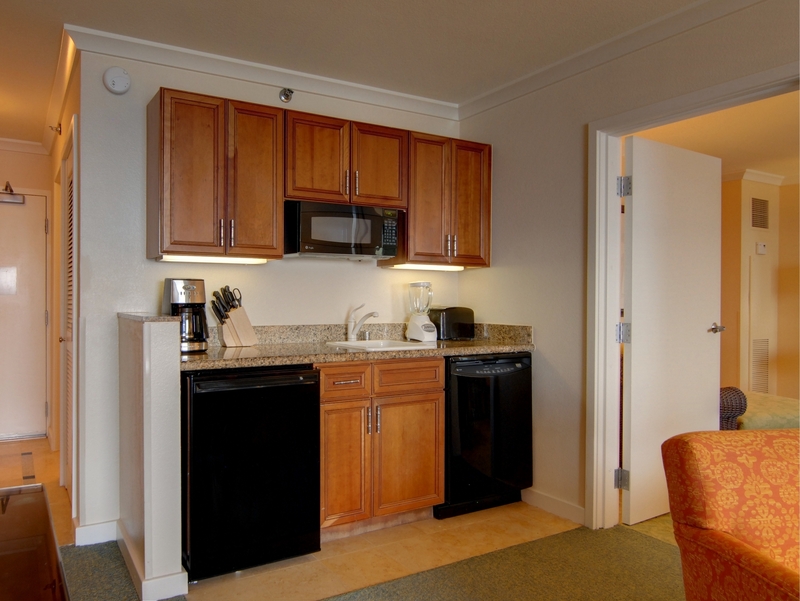 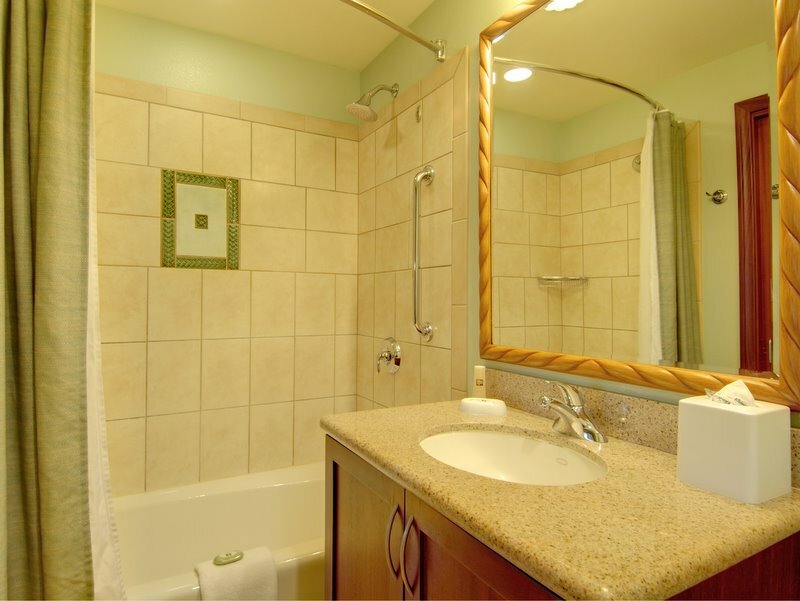 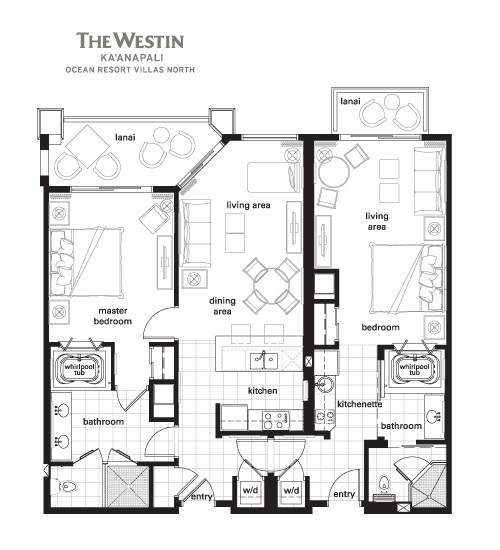 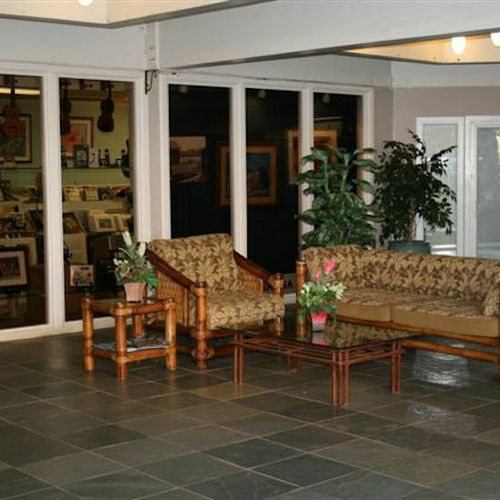 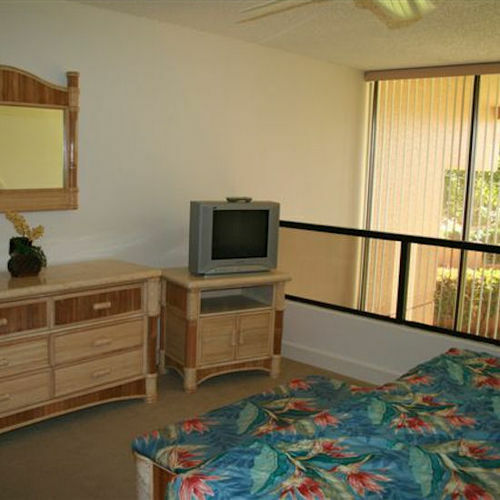 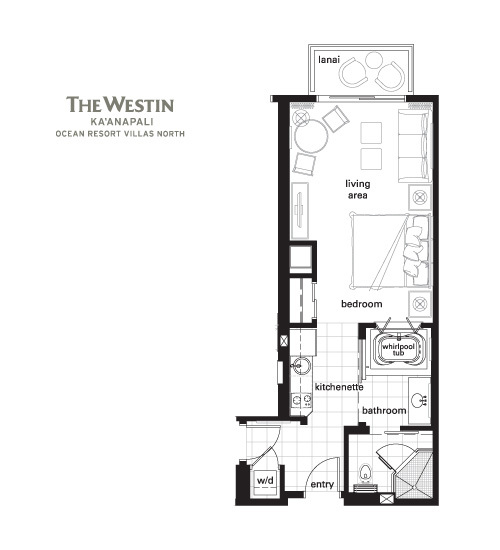 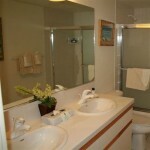 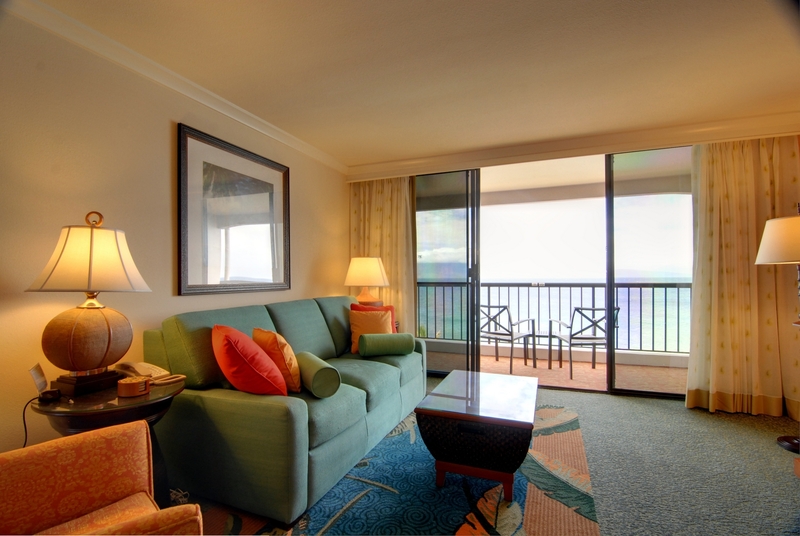 Enjoy elegant luxury in one and two bedroom units right across from Kahana Beach. 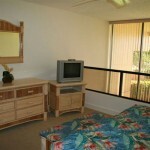 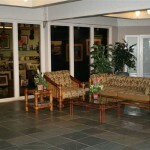 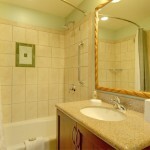 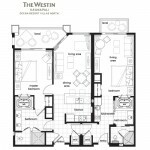 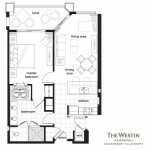 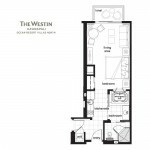 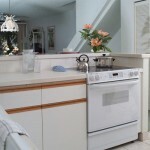 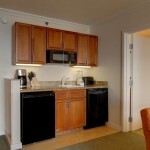 Amenities include pool, tennis courts, and air conditioning. 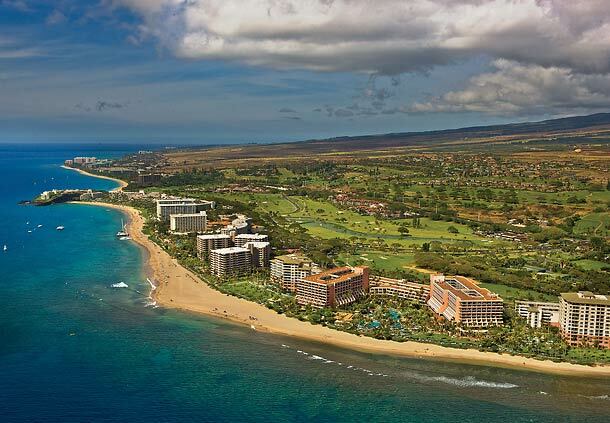 Test the waters of nearby beaches famed for swimming, body surfing and board surfing, or play a round of golf. 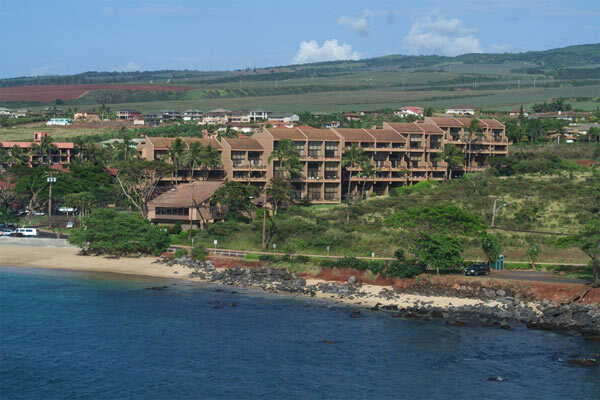 Depart from the small boat harbors for fishing excursions, snorkel trips to Molokini, or whale watching expeditions between November and May as humpback whales return to breed in the warm tropical waters. 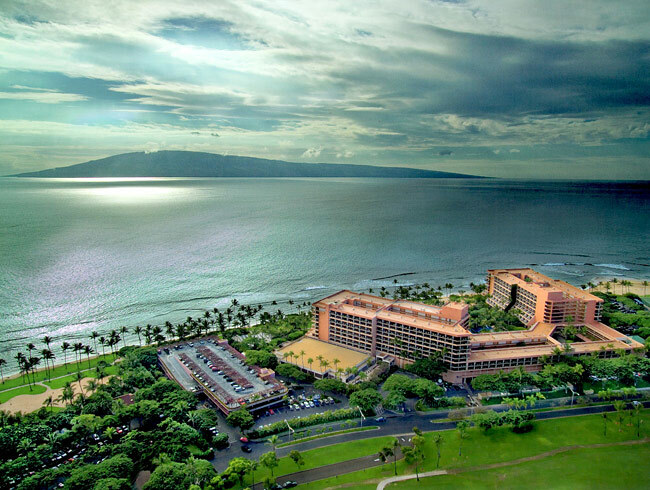 Discover Ka’anapali Beach, one of the most desirable destinations in Maui, Hawaii – and home to Marriott’s Maui Ocean Club. 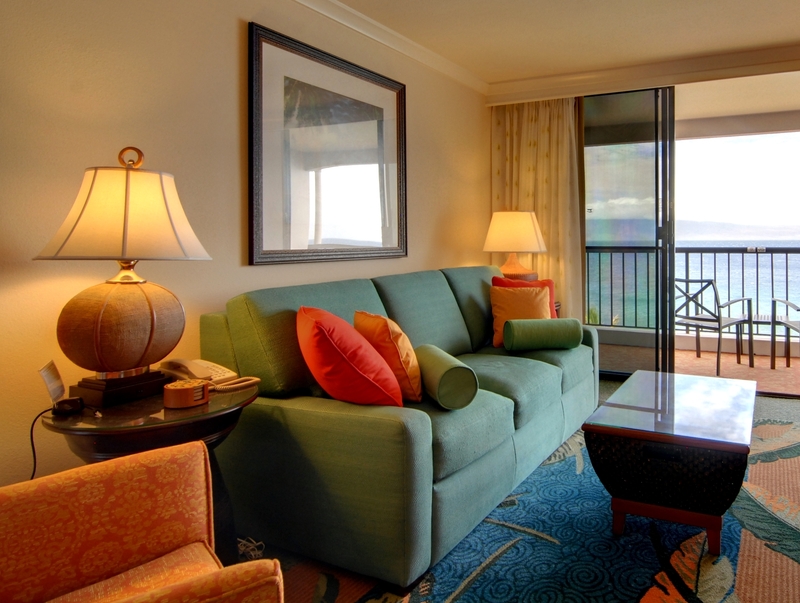 Our guestrooms, one and two-bedroom suites at this stunning Ka’anapali beach resort offer elegance and comfort in an ideal location. 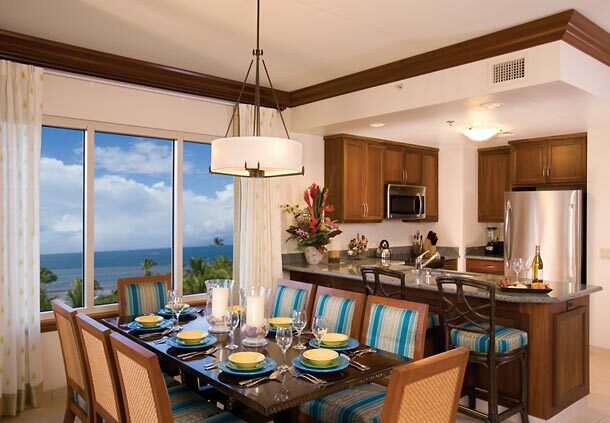 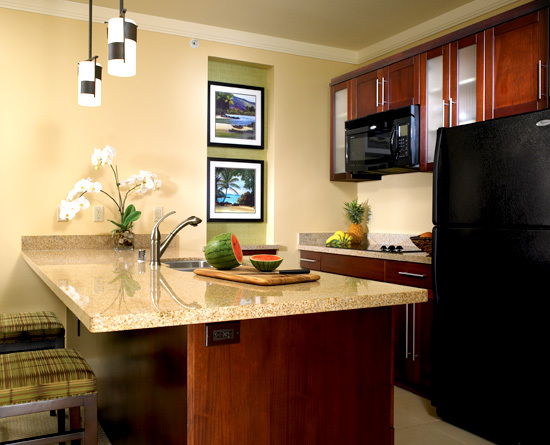 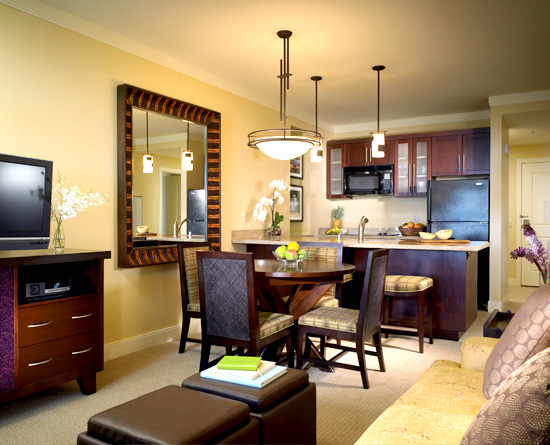 Featuring an array of fabulous amenities unrivaled by other Ka’anapali resorts, our suites include separate living and dining areas, a gourmet center with mini-refrigerator, sink and dishwasher, and private balconies with scenic views. 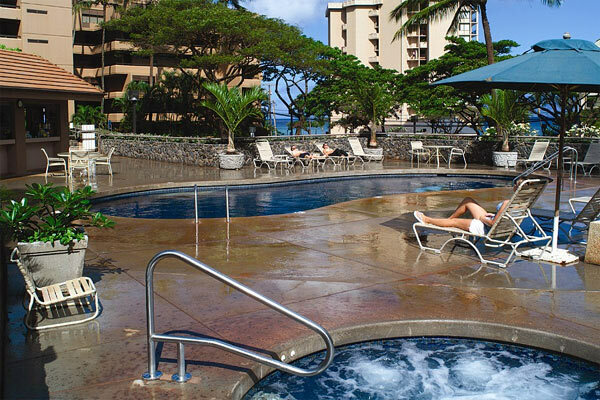 Enjoy the fantastic 3.5-acre superpool, on-site spa & wellness center, several nearby golf courses, a premium fitness center and many great dining options. 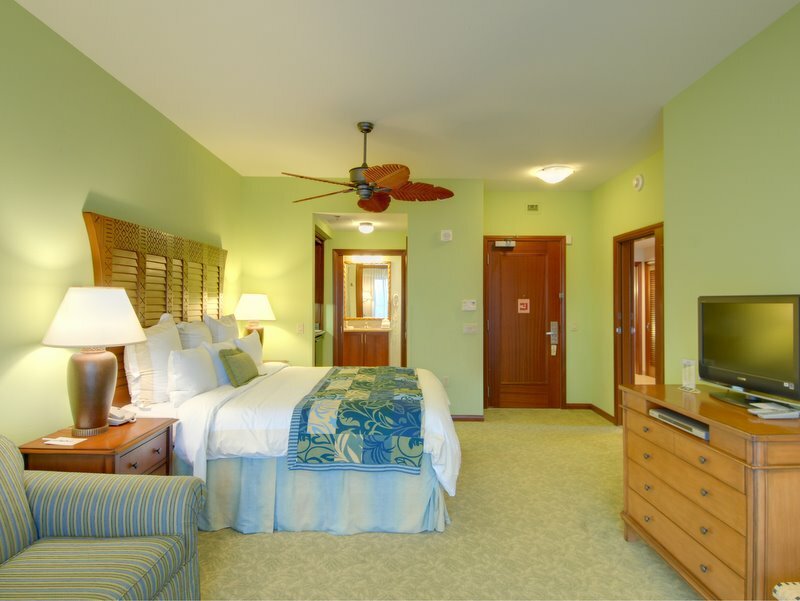 Ideally located in Lahaina, our Ka’anapali beach resort is just moments away from attractions like Whalers Village, Front Street and Cannery Shopping Center. 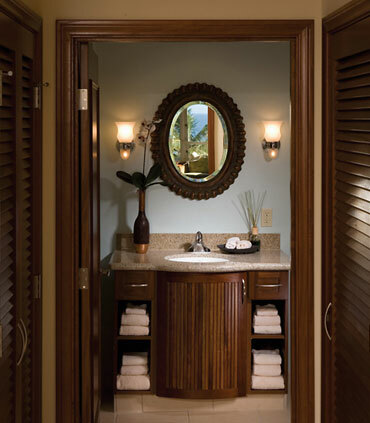 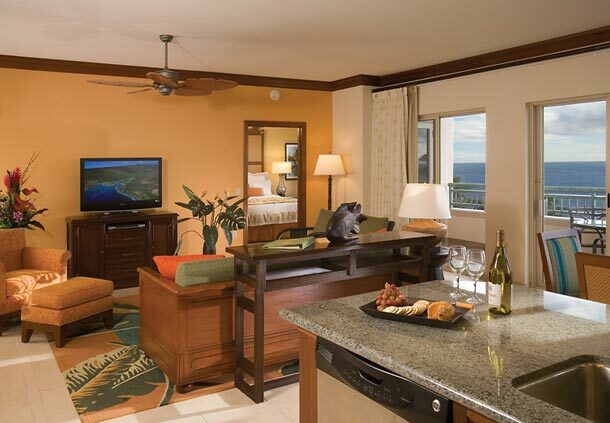 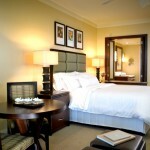 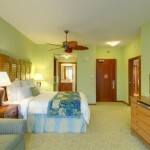 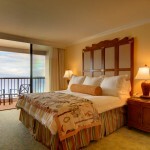 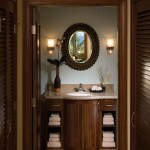 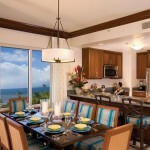 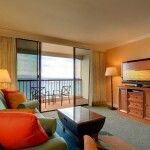 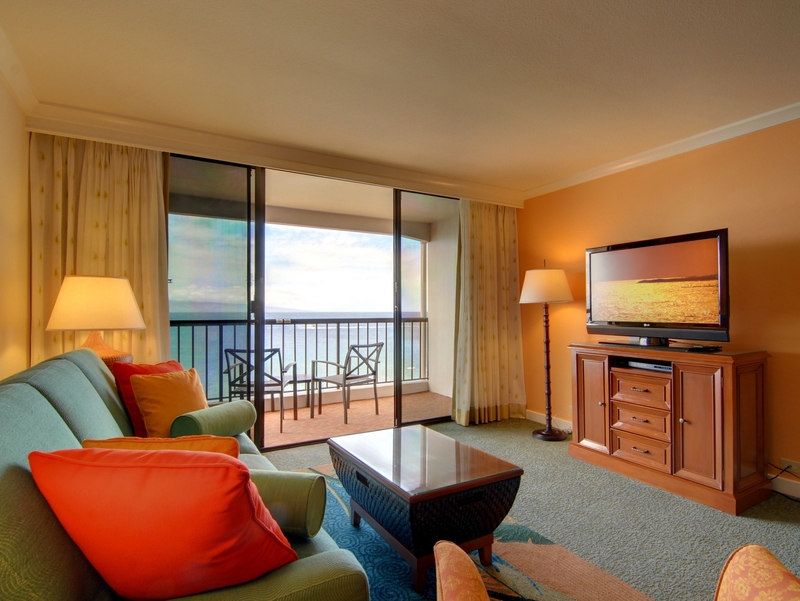 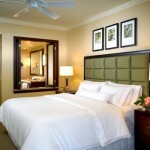 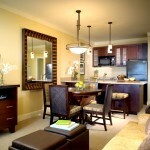 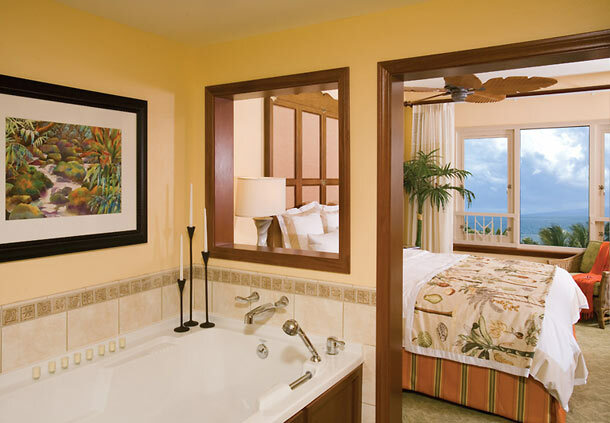 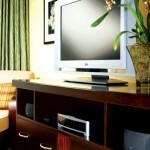 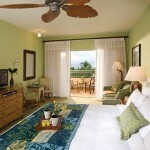 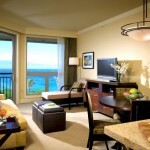 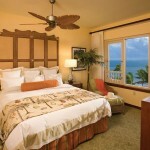 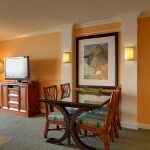 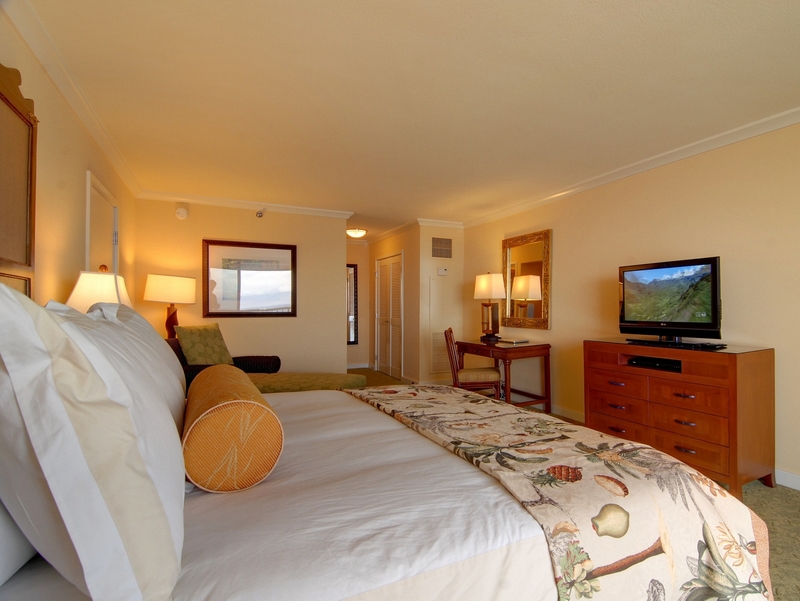 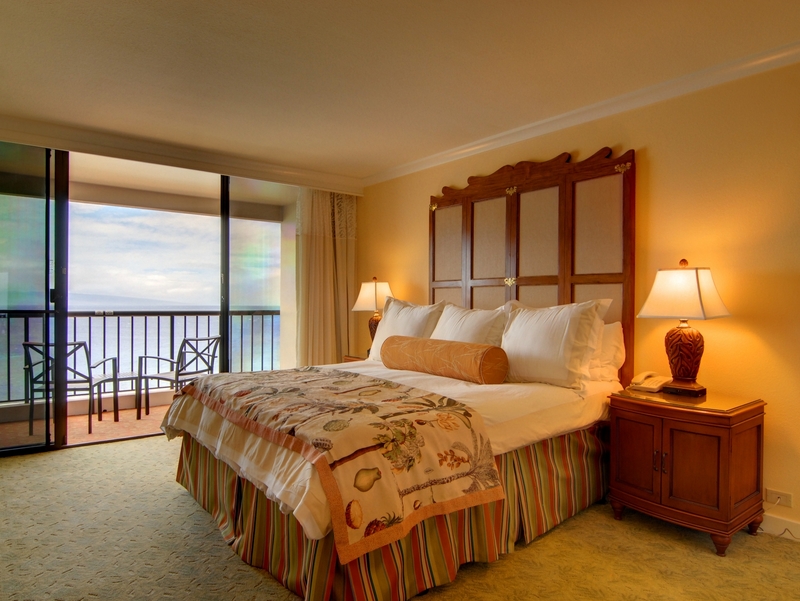 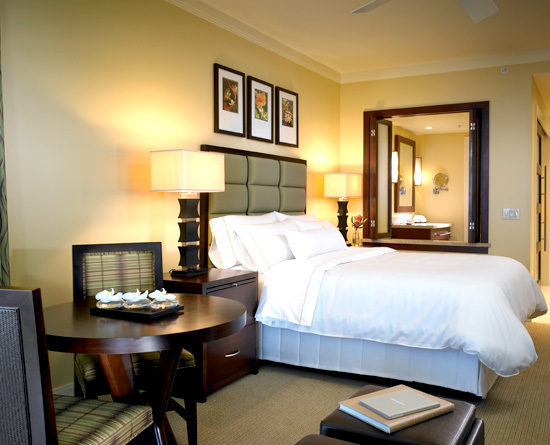 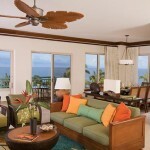 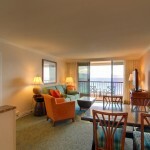 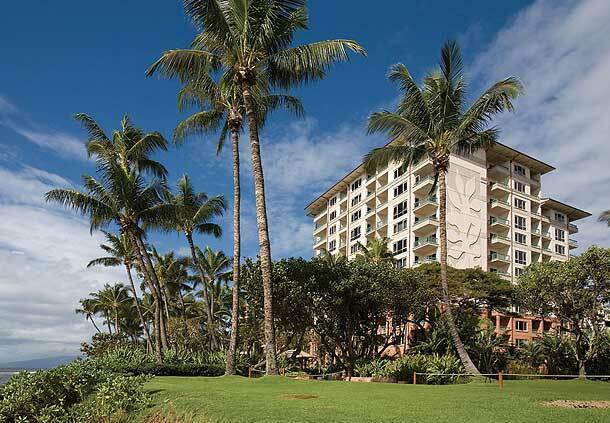 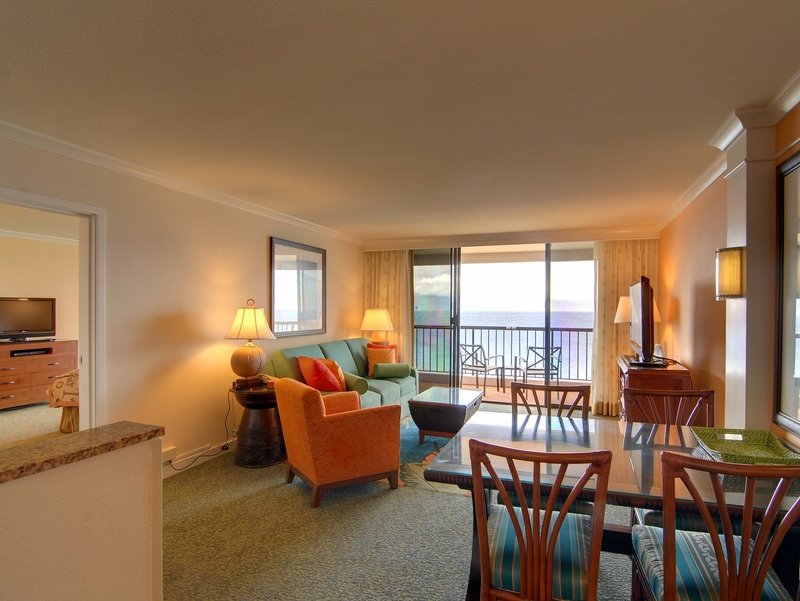 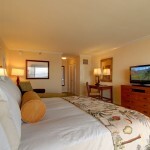 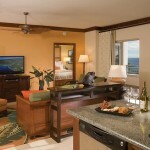 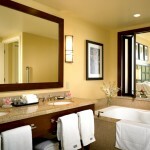 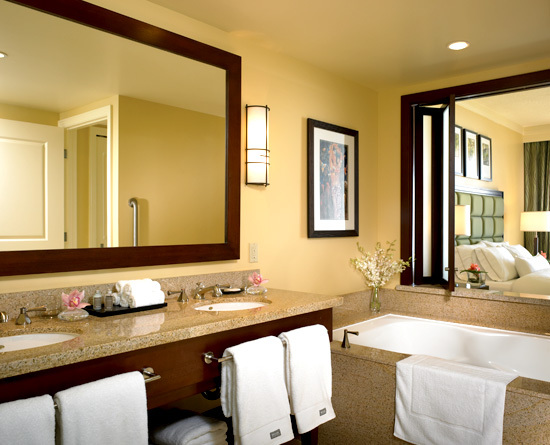 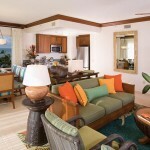 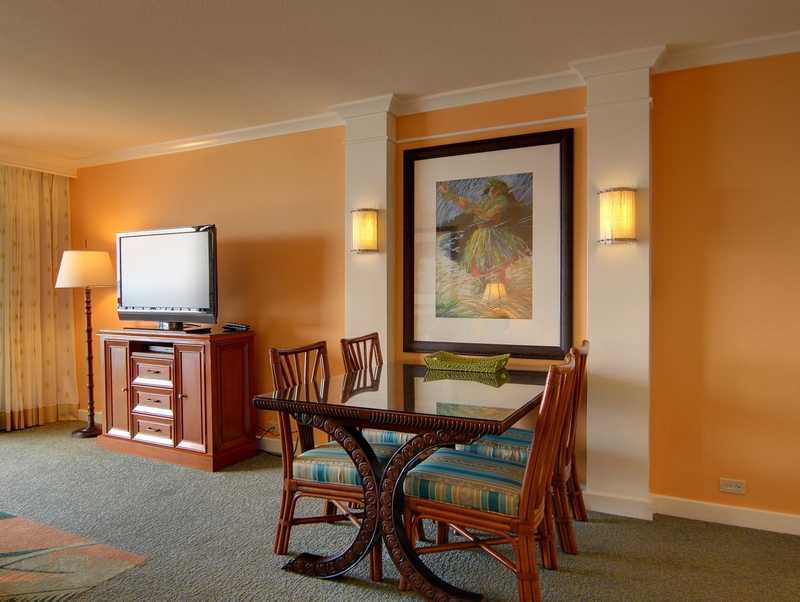 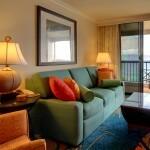 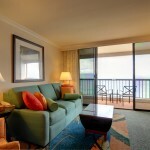 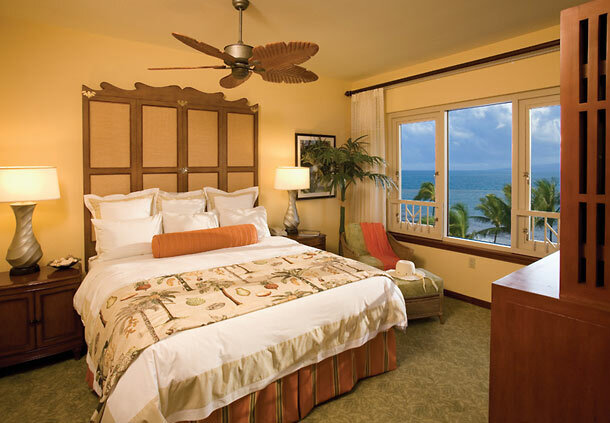 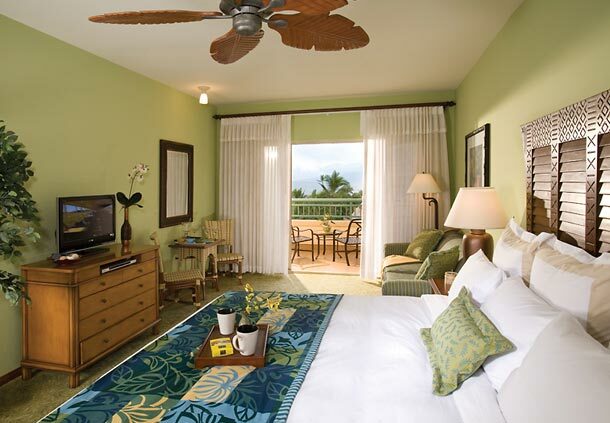 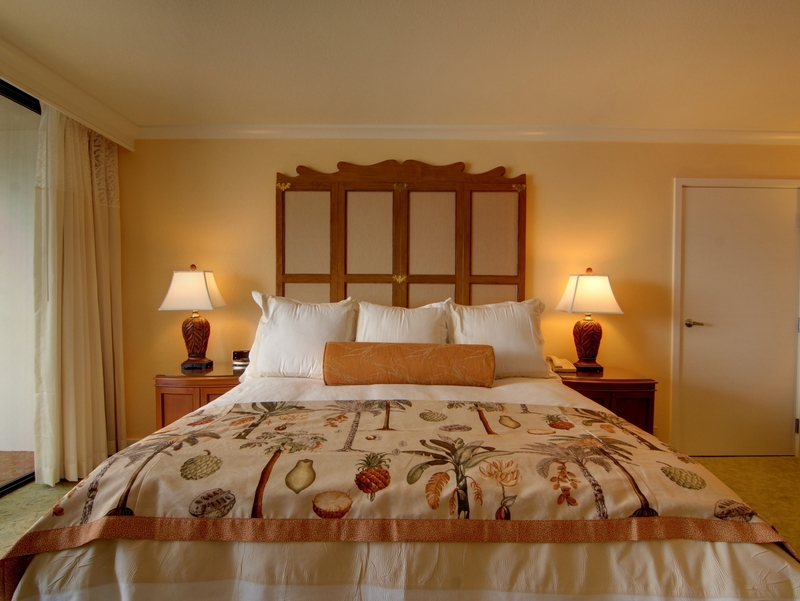 Discover luxurious suite accommodations at our Hawaiian beach resort at Marriott’s Maui Ocean Club.